Today is a big day for the folks at Sony Computer Entertainment Asia Japan (SCEAJ) and Sony Malaysia as they are about the reveal the release details of the much awaited PlayStation 4 console for our market. Officially revealed on stage just few moments ago, PlayStation 4 will indeed be released in Malaysia starting from Friday, 20 December. That means Malaysia will receive the spanking new console only a day after Singapore and three days after Hong Kong which is considerably fast if you compare to previous PlayStation console releases in Malaysia. The console will be priced starting from RM 1,799 for a basic set and can go as high as RM 1,969 for the Battlefield 4 bundle. At the same time, Sony will also be releasing a number of peripherals for the console such as the DualShock 4 controller (RM 249), DS4 charger (RM 119), PlayStation Camera (RM 249), and vertical stand (RM 99). At launch, Sony stated there will be 20 games to be released at the same time. Pre-order for the console will start starting from 15 November to 13 December at Sony Store KLCC and The Curve as well as Sony Store Online and several other Sony’s focus shop. We will take a closer look at all the details above in subsequent posts, so stay tuned to learn more. 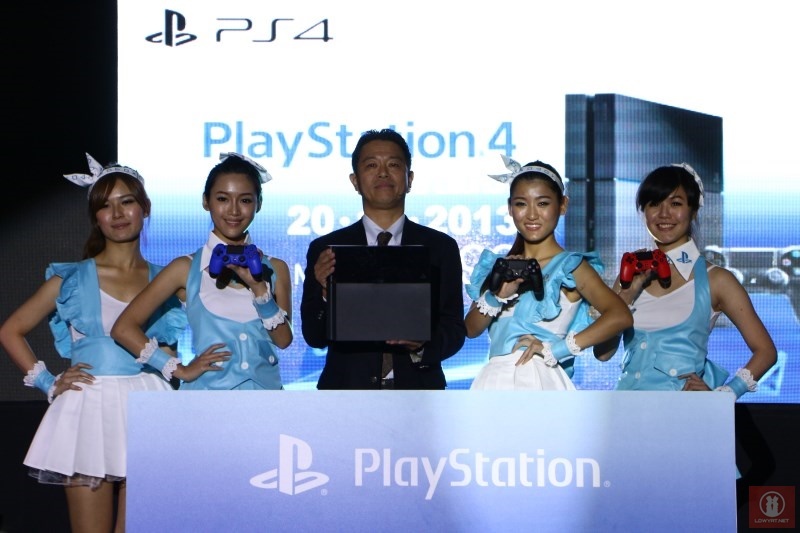 At the meantime, do check out our live blog direct from the PlayStation 4 Malaysian Press Conference.